Surroundings which a system or organisation affects, including air, water, land, natural resources, flora, fauna, and their interrelation with humans (third-parties). An element of an organisation’s activities or products or services that interacts or can interact with the environment. A document that defines the strategy for addressing environmental protection and documents the Environmental Management System for a specific system. An Environmental Management System (EMS) is a formal, structured approach to managing the aspects of a sites activities, products or services that have, or could have an impact upon the environment. Prevention of harm to the natural environment. Combination of the likelihood of harm to the environment and the severity of that harm. c. Dis-application. 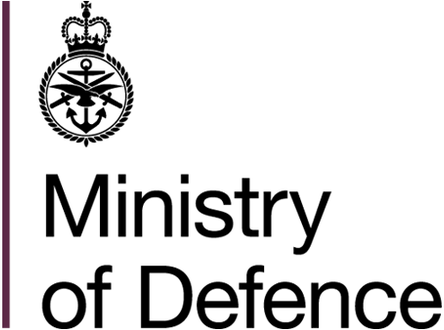 Where specific legislation or a part thereof does not apply to the Military or Ministry of Defence and is expressly stated as such within the piece of legislation.